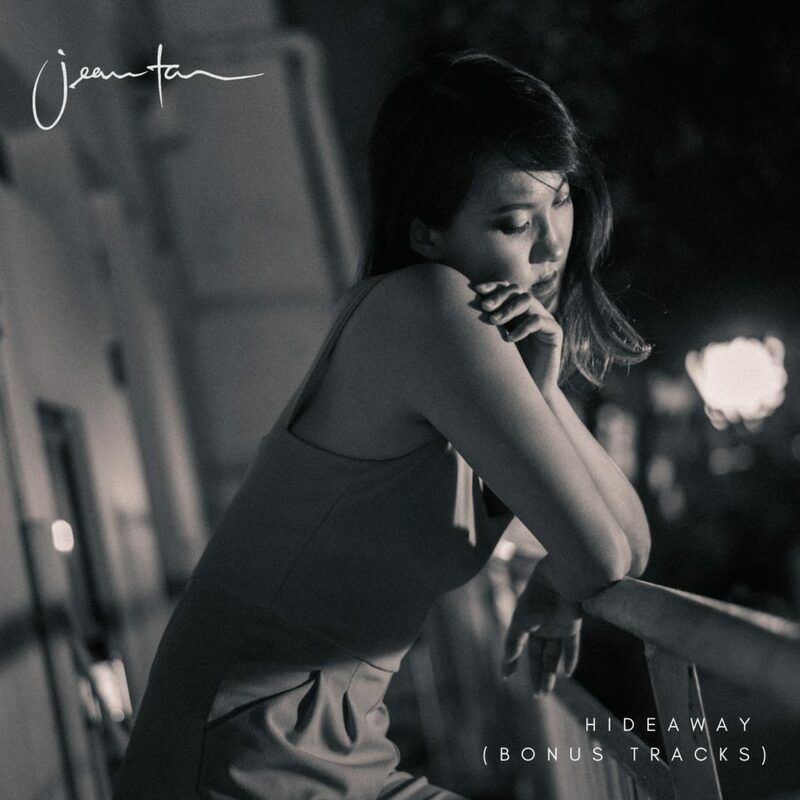 Jean Tan releases bonus acoustic EP Hideaway – Hello Asia! Folk, indie and jazz singer/songwriter Jean Tan, recently released her Hideaway EP, available to purchase as a beautiful wooden 2GB flash drive. She has now released two bonus acoustic tracks via Umami Records, ‘Walls’ and ‘Dandelion’, both tracks being live studio performances recorded in one take with her band. Having experienced multiple operations and illnesses in her life, Jean Tan has performed and shared her story across schools, and events by organisations such as World Vision and Relief Singapore. Known for being a poet and word smith, she often weaves her personal experiences into her music, inspiring many with her message. With lyrics like ‘in the end it will be alright/ I know it’s hard but good things take time’, the acoustic release further spreads Tan’s message of positivity, whilst the songs in their acoustic form, further communicate the soul and authenticity in which they were written.